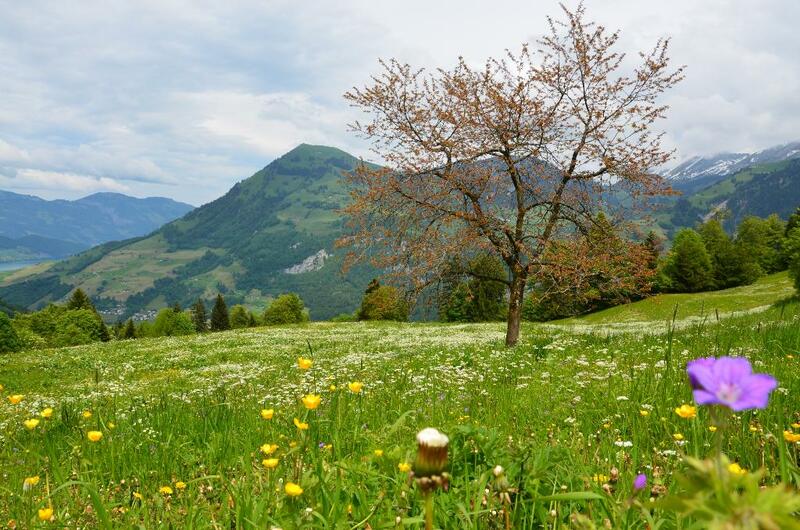 Nidwalden is rich in attractive cableways. In the Engelberg valley they lead from the valley floor up to hamlets, some of which are inhabited all year round, and on to alps near the forest line. This panoramic high-level hike is - thanks to the aerial cableways - not very strenuous. 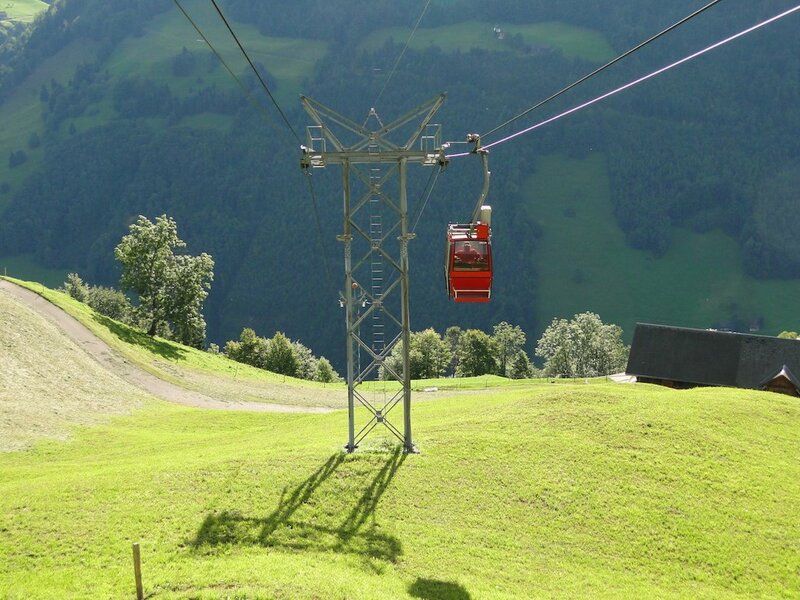 From Geissmattli, which we reach along the Engelberger Aa from Grafenort, a cableway takes us to Bielen. The path leads almost horizontally over to the Diegisbalm, which is also served by a cableway from the valley. We take the upper section up to Oberalp, and from here it's half-an-hour to the Gummenalp and its simple restaurant. 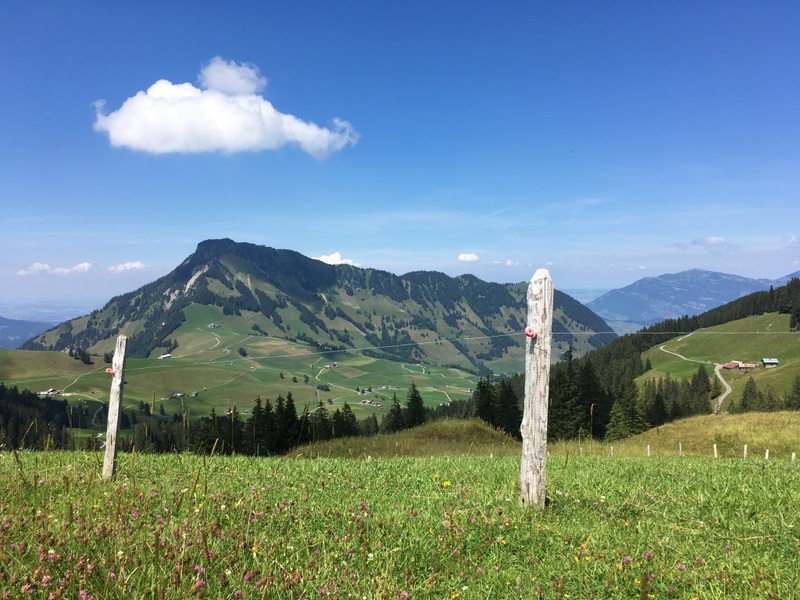 Those with tired legs (after an optional Kafi Träsch!) 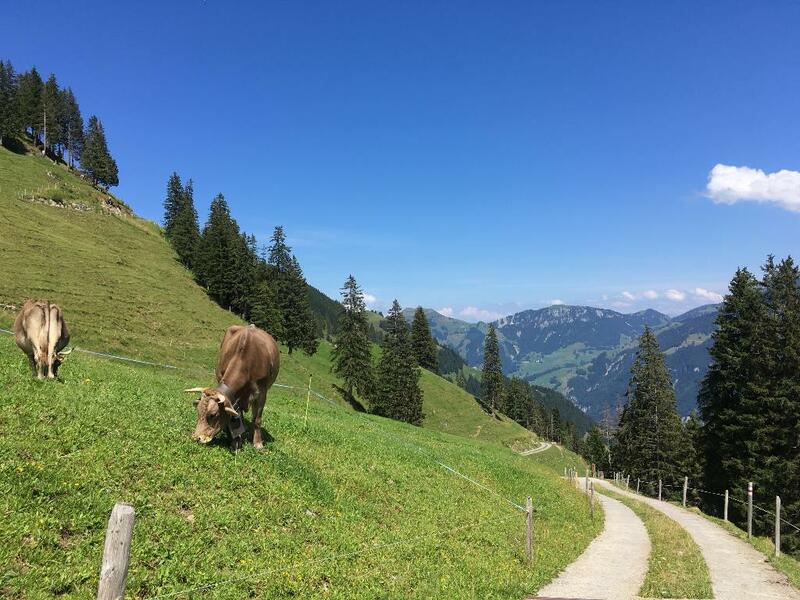 take the cableway down to Wirzweli and the valley, to Dallenwil and the station (time calculation assumes travel by cableways; pure walking distance: 6.5 km). Unterwegs bieten sich das Berggasthaus Gummenalp oder Gasthaus Restaurant Waldegg auf Wirzweli für eine Verpflegungspause an.